Are commercial reasons really justifiable reasons for failing to give ordinary Catholics a voice on the extraordinary upheavals going on in the Catholic Church today? Are they even the reasons? I would have thought that, in fact, the 'comments on' policy that had until relatively recently been for almost all articles at the Catholic Herald, but which then became a 'blogs only' policy, in fact brought the Catholic Herald a great deal of online traffic, which in turn brought more of an audience to advertisers and potential advertisers. Keep fighting, keep praying and keep blogging until the end. We bloggers do this service for the Church for free. We're not looking at this from a business model angle. 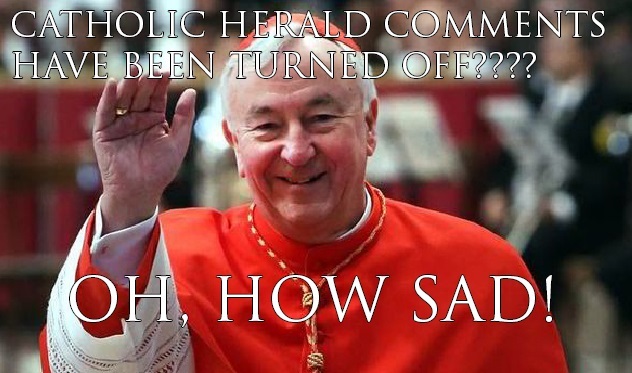 The Catholic Herald apparently can't afford to pay someone to 'moderate' comments, so its better to deprive Catholics of a voice in the mainstream Catholic press altogether. 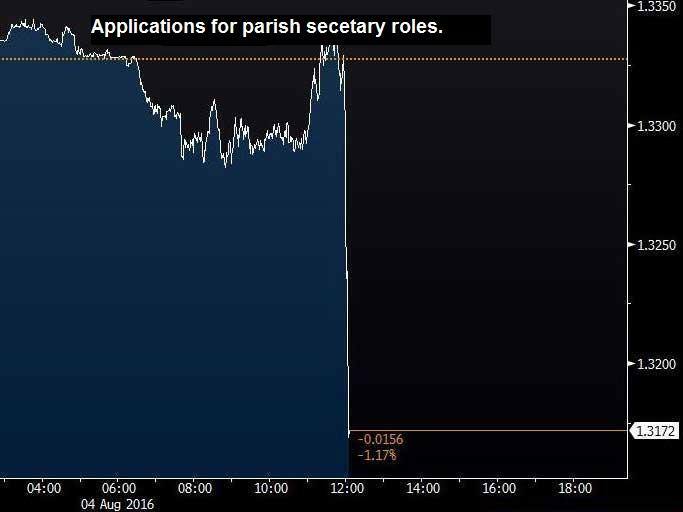 Applications to Parish Secretary positions in the Catholic Church are down considerably today. Massacres carried out in cold blood - be they intelligence-aided false flag terrorist attacks or genuine terrorist outrages now are becoming so frequent that not only would it become even more difficult to distinguish between the two, but they are occurring with such terrifying frequency that each incident could easily be forgotten by the following month or perhaps week. 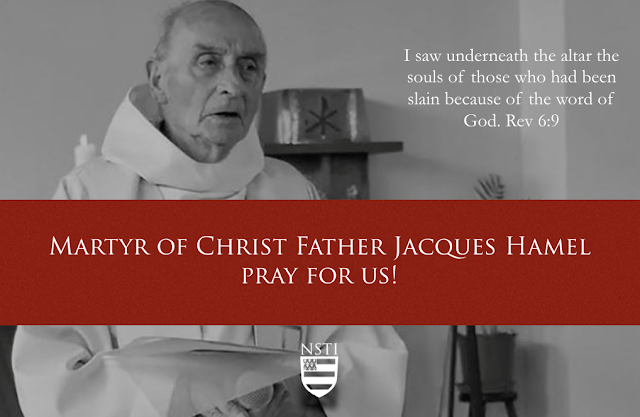 However, let not the Church of Christ forget Fr Jacques Hamel! Martyr of Christ!